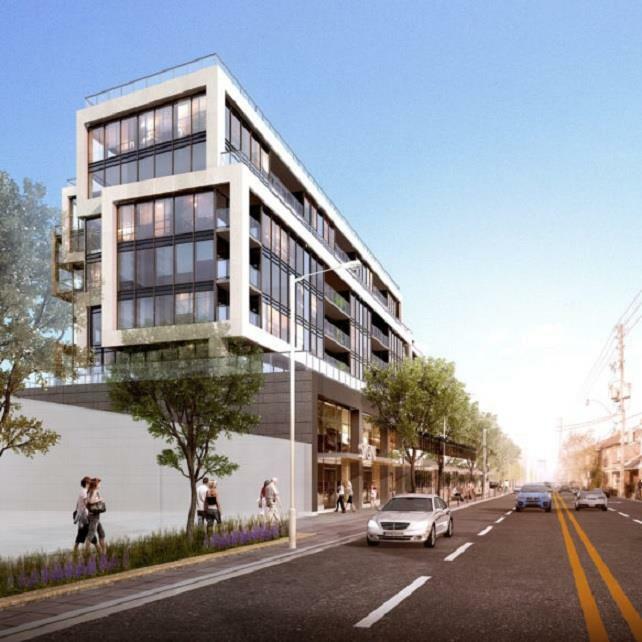 WestBeach Condominiums officially under construction! The Sutton Collection open house is coming soon! 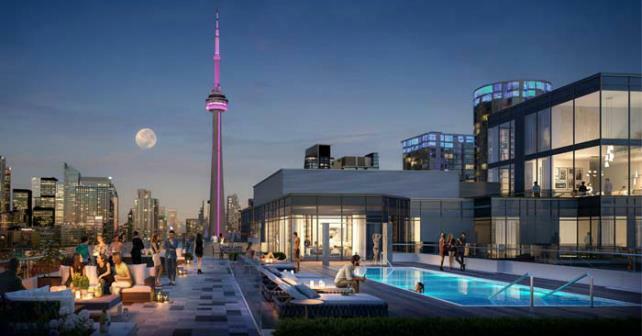 Minto Westside in Toronto topping off soon! 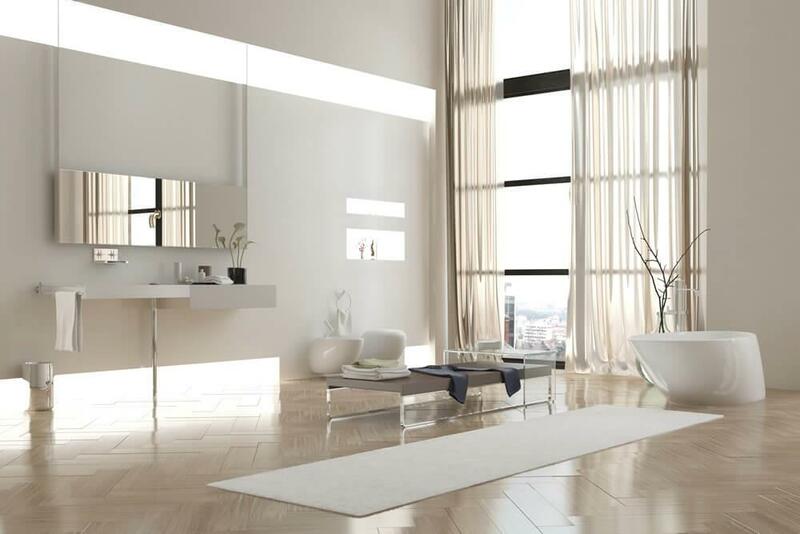 Cast your vote for the BILD People’s Choice Award! 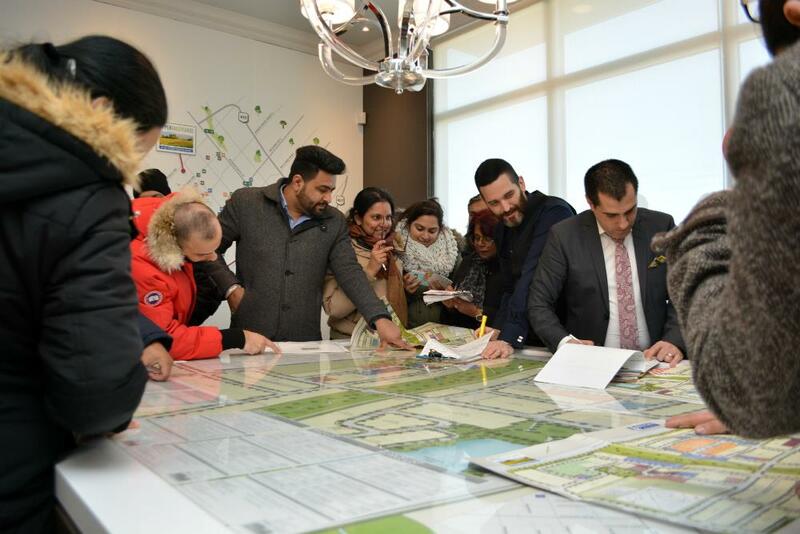 Upper Valleylands attracts hundreds of eager buyers! 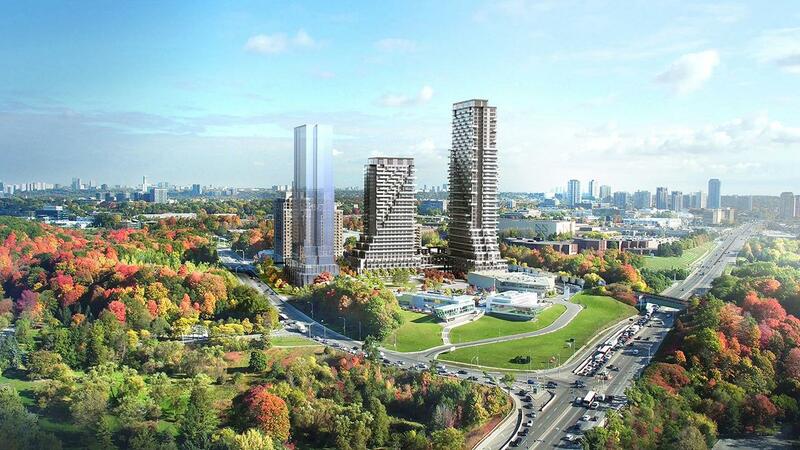 Geranium to start construction at Edgewood in Pickering this year! 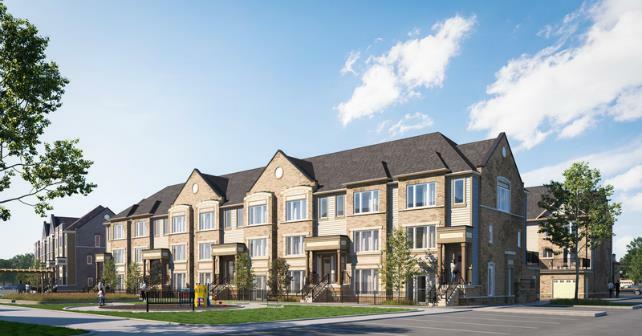 We just received some exciting news from Geranium – following a successful preview sales program, they will be commencing construction at Edgewood in Pickering this year! 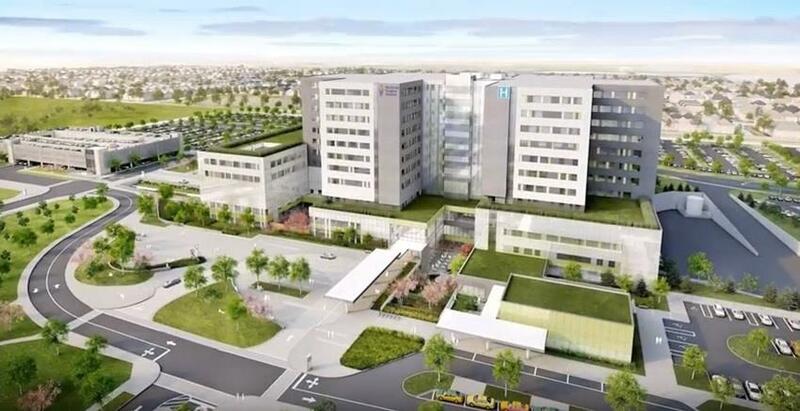 The De Gasperis and Kohn families, huge names in the new homebuilding industry, recently announced a significant donation to the Mackenzie Health Foundation in support of the development of the Mackenzie Vaughan Hospital. 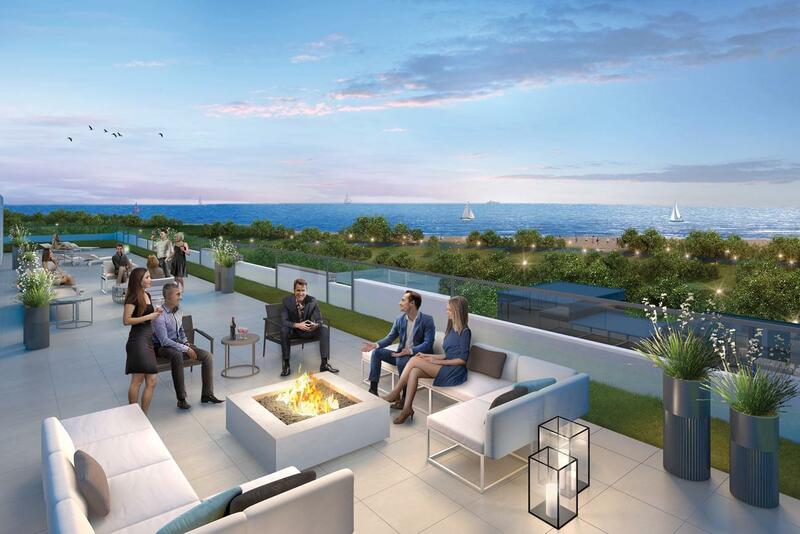 Special limited time offer on the final suites at WestBeach Condos! 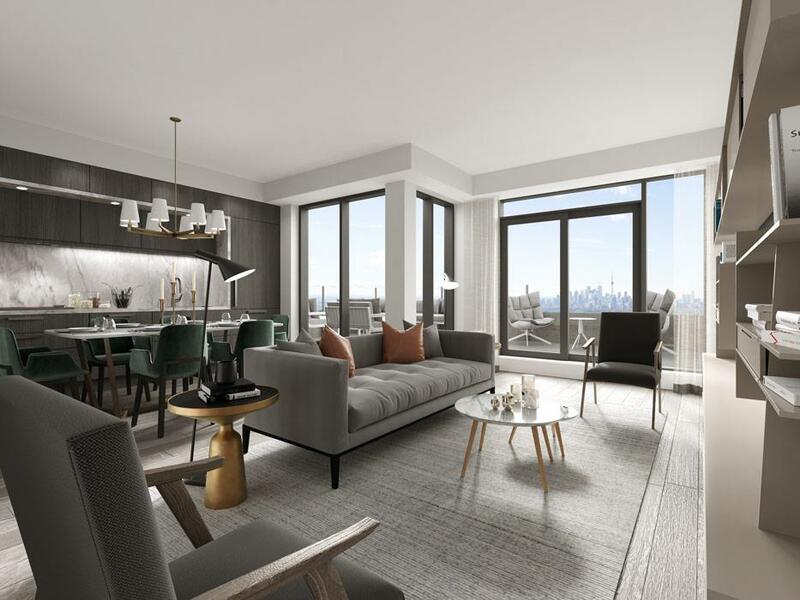 With only a few final suites remaining at WestBeach Condominiums in Toronto, Marlin Spring launched a special limited time offer that you shouldn’t pass up! 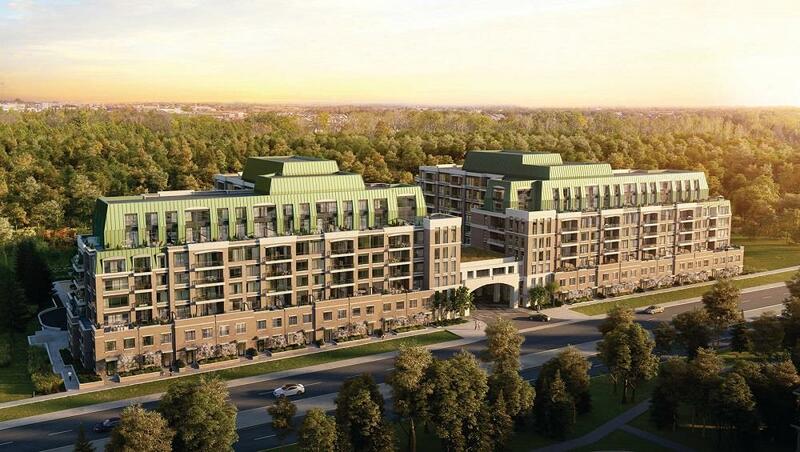 9th & Main by Pemberton is now open in Stouffville! 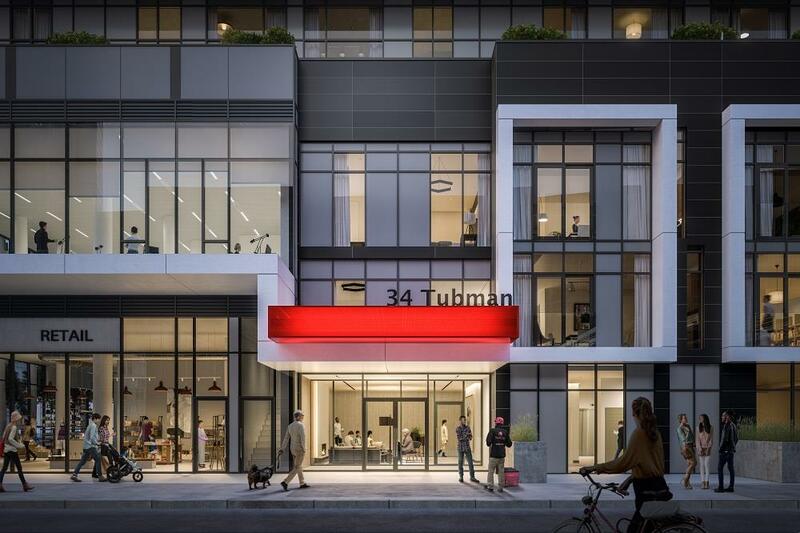 Your opportunity to own a spectacular ravine-side condominium suite, two-storey loft or townhome is here – Pemberton Group’s 9th & Main presentation centre is officially open in Stouffville! 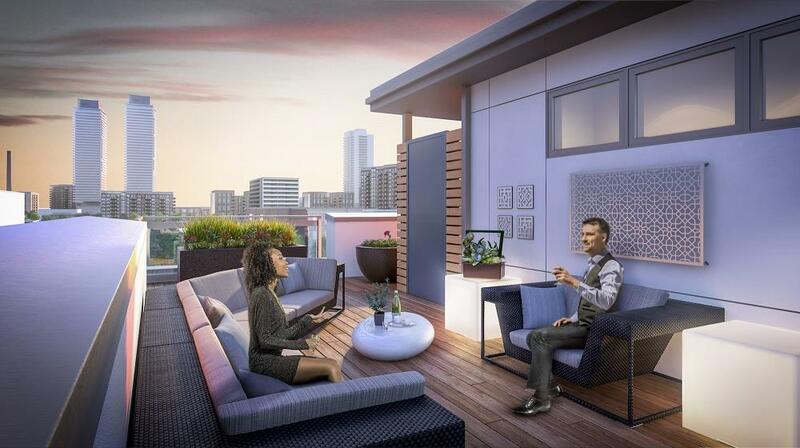 Fresh Towns in Ottawa now under construction! 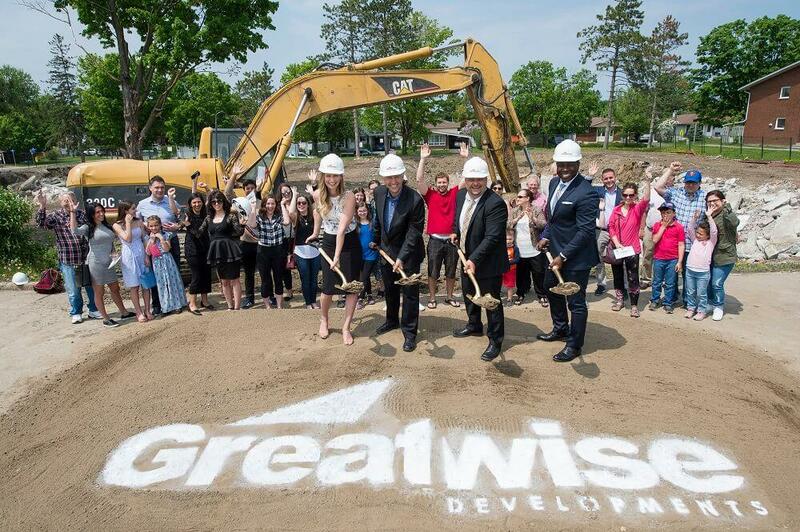 Recently, Greatwise Developments, members of the community, special guests, and purchasers gathered to celebrate the official groundbreaking of Fresh Towns in Ottawa! 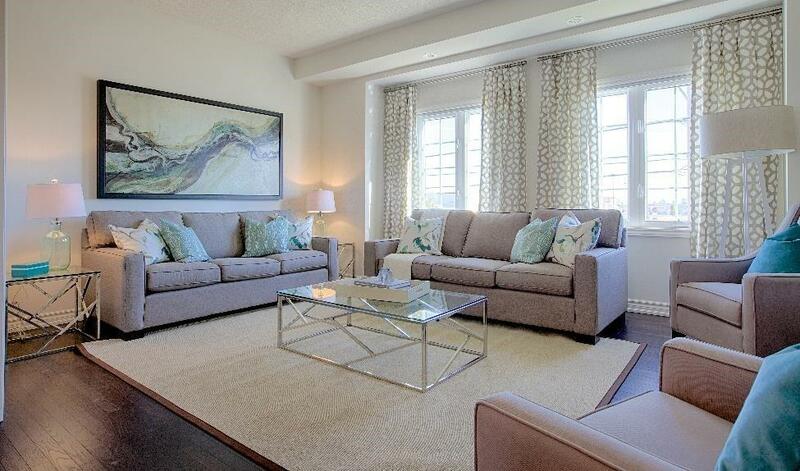 38’ and 44’ luxury detached homes released at Impressions in Kleinburg! Last weekend, we had the pleasure of attending the Impressions opening where Fieldgate Homes and Paradise Developments released a new collection of luxury detached homes. Daniels FirstHome Beckenrose opening June 9! 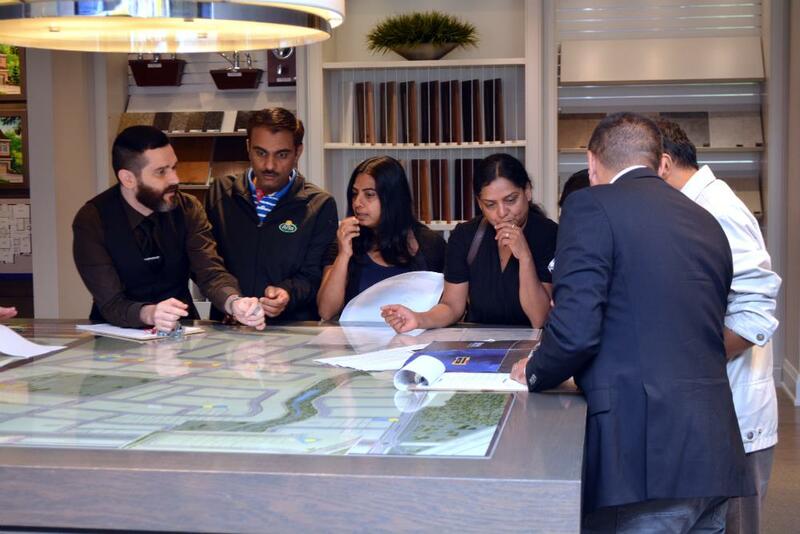 Daniels FirstHome just sent out an invite to preview their latest Brampton community, Daniels FirstHome Beckenrose! 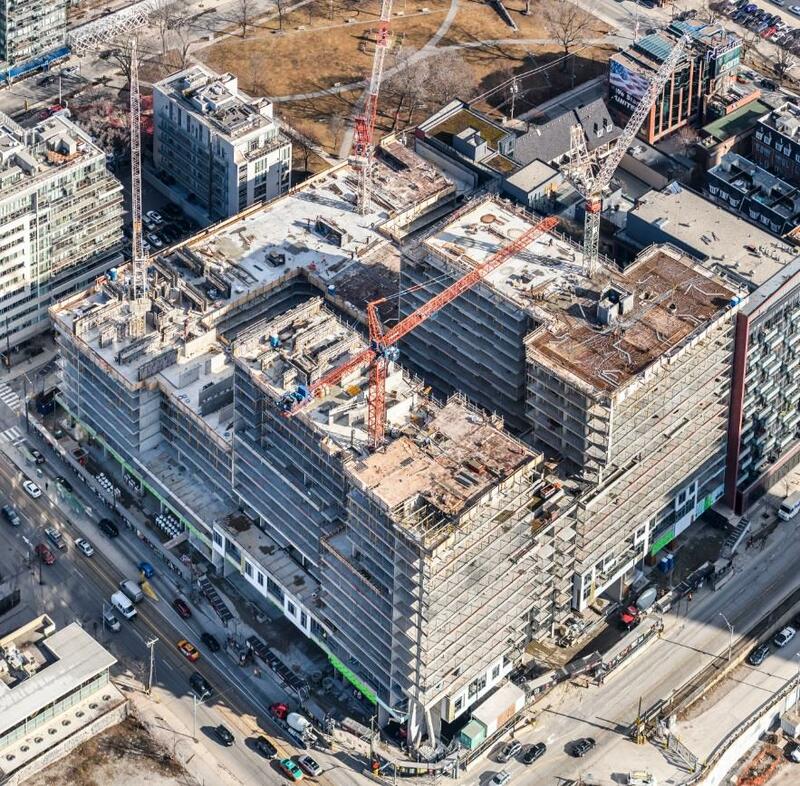 We’ve been keeping a close eye on the Minto Westside development in Toronto because construction is moving along smoothly and the north side of the site was rising with the south. 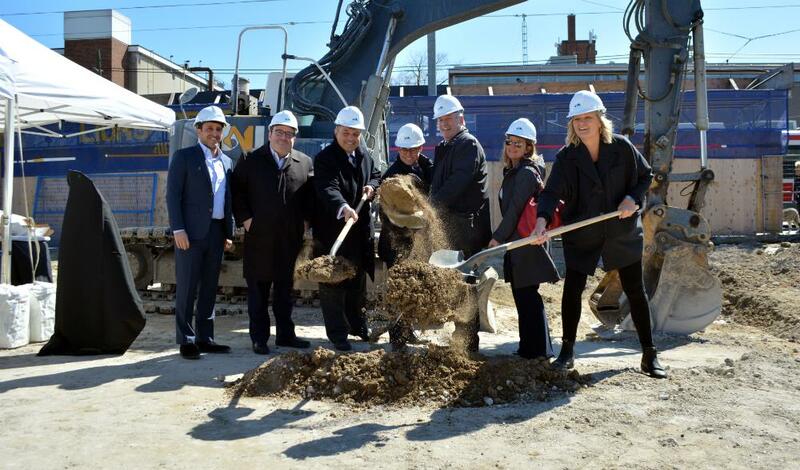 Exciting news – Pinewood Niagara Builders is now offering a referral incentive at their luxury condo development, Arbour Vale in St. Catharines. 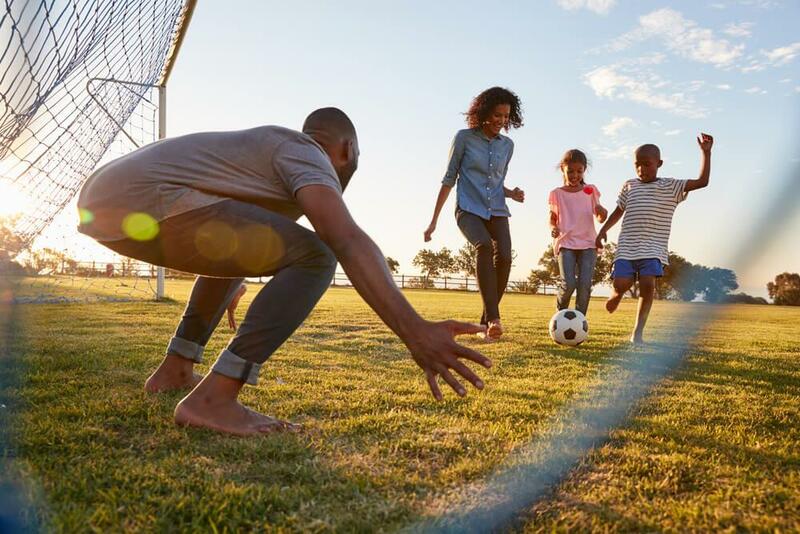 Fieldgate Homes and Paradise Developments are releasing a new collection of detached homes at Impressions in Kleinburg on June 2. 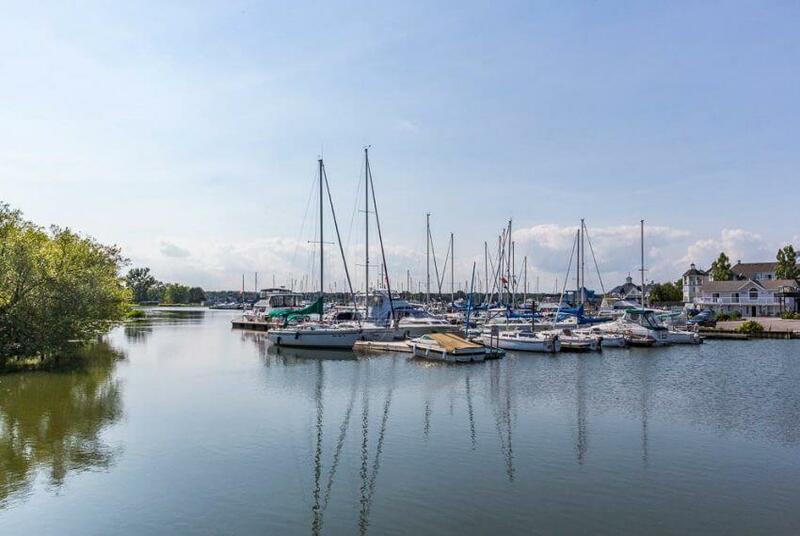 One of the reasons there’s going to be a big turnout is because of the amazing location.